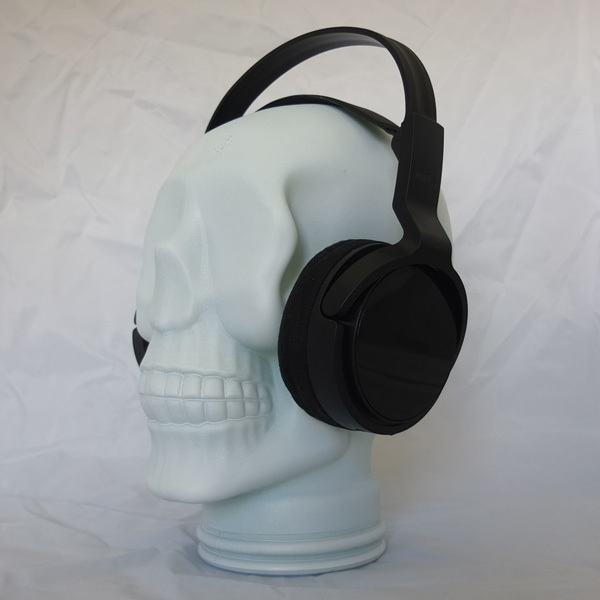 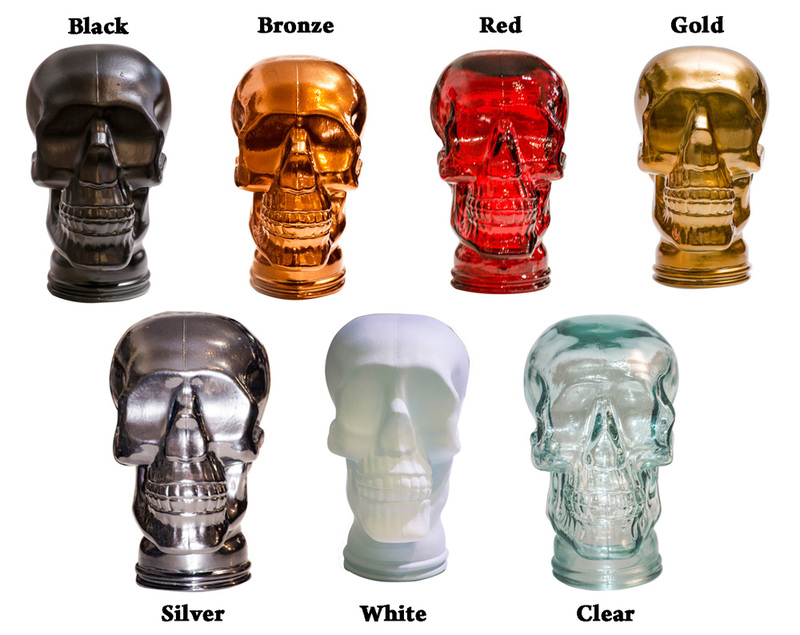 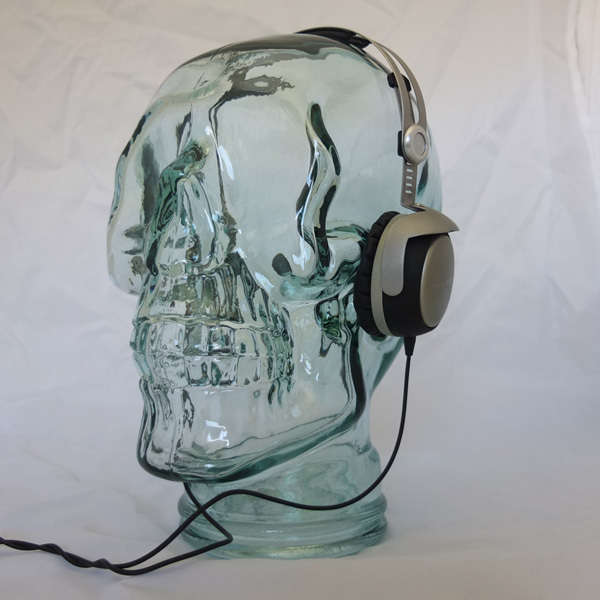 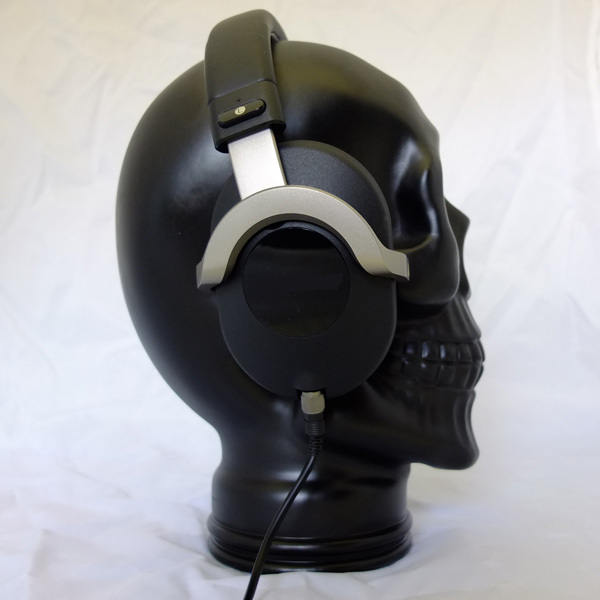 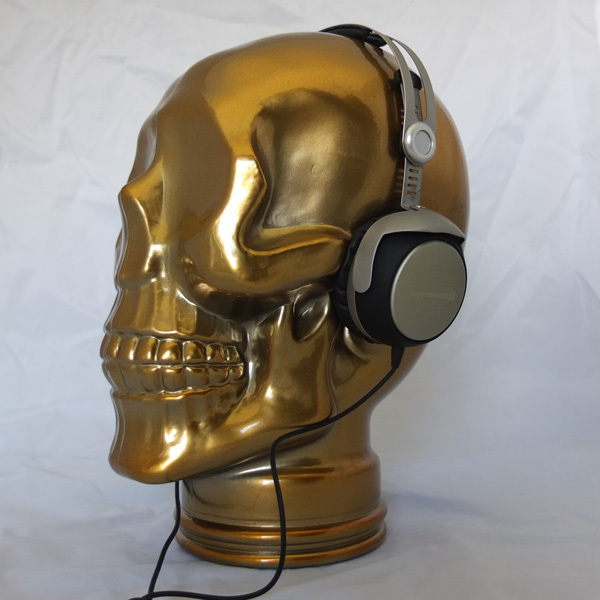 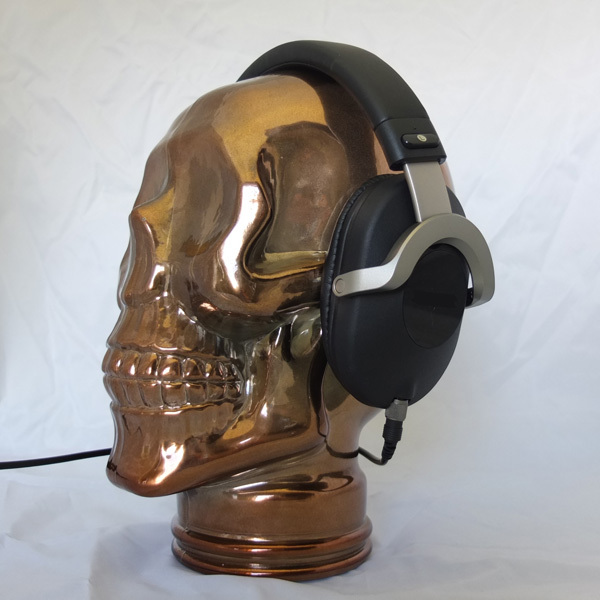 The AMP3 Luxury Glass Skull Headphones Stand is a stylish yet scary headphone stand which will stop you losing your headphones, because if you're not wearing them then your new buddy should have them nestling over his little glass ear holes. 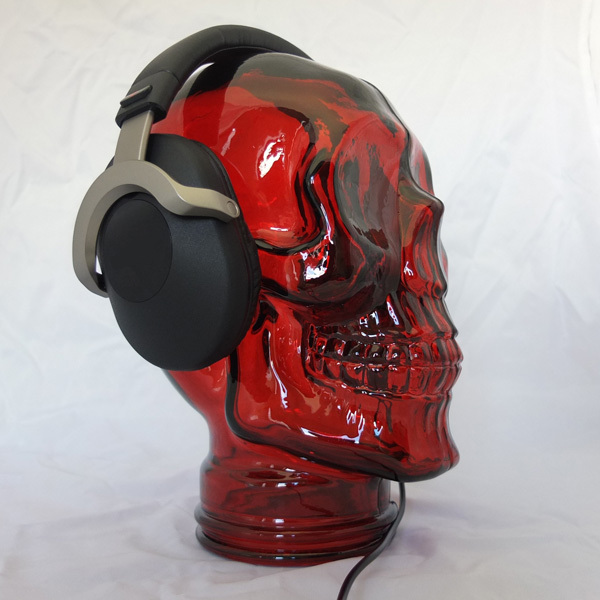 Available in a range of colours that should mean you can match your stand to your headphones. 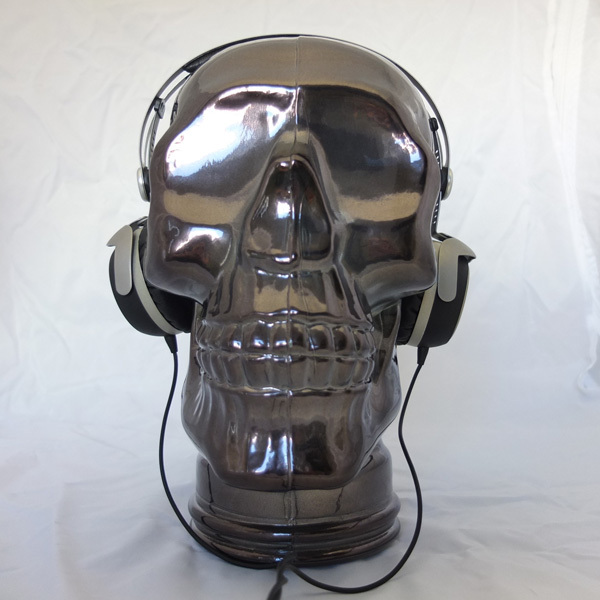 These are a seriously cool addition to any room.